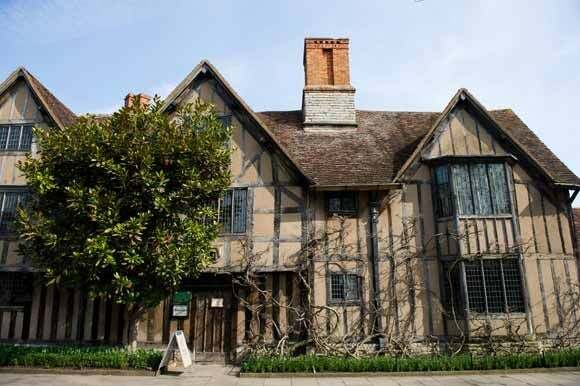 Follow Shakespeare’s childhood and early married years through the very rooms he lived in. Your journey starts in the Shakespeare Centre. 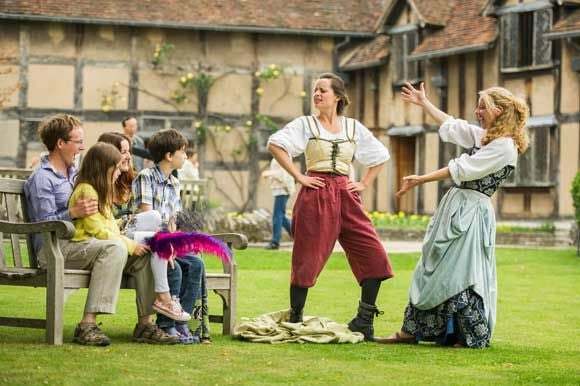 Explore how Shakespeare has been enjoyed and interpreted through the centuries. Experience the home environment that shaped Shakespeare’s early life and explore his father’s glove-making workshop. 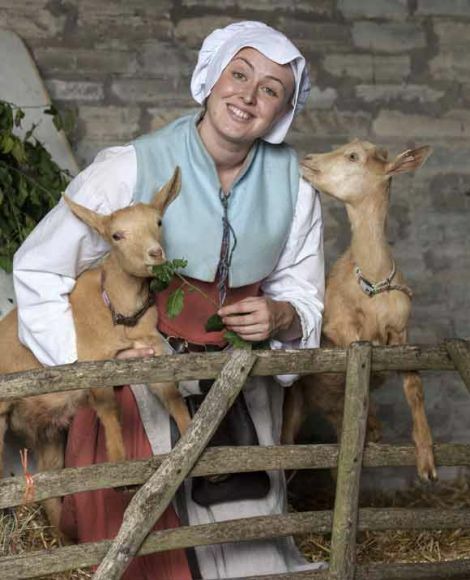 Meet the locals in Shakespeare’s Tavern, open for business once again! Catch the resident actors bringing Shakespeare’s works to life. Make a request, or even join in! 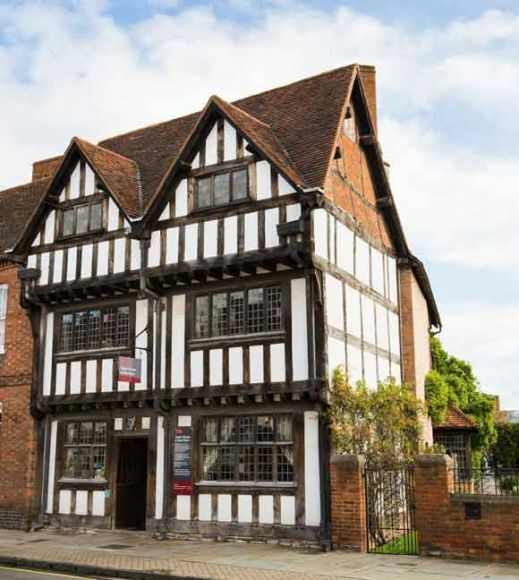 Admire the luxurious Jacobean home of Shakespeare’s daughter Susanna and her husband Dr John Hall. 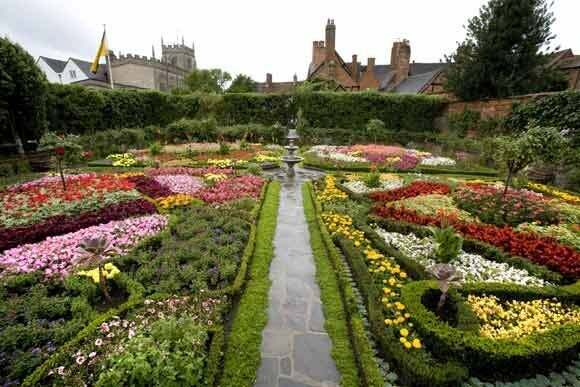 Explore the wealthy, luxurious home of Shakespeare’s daughter and her husband, Dr John Hall; Flemish painting and fine furniture. Rest in the beautiful walled garden, a fragrant oasis of medicinal herbs. 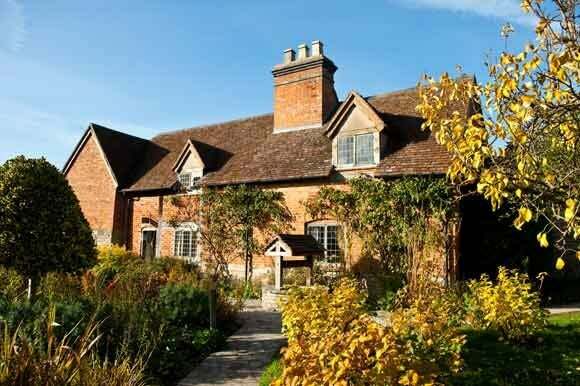 Savour the history of a 500 year old-thatched cottage and relive Shakespeare’s love story where he courted his bride-to-be, Anne Hathaway. Relive Shakespeare’s Tudor love story where he courted Anne his bride-to-be and see original furniture, including the Hathaway bed. Uncover five centuries of stories in this picturesque cottage and 13 generations of the family who lived there. Walking nine acres of grounds, every season holds something new. From the cottage garden bursting with life in spring, to sculpture and stunning autumn colours in the orchard. Visit Stratford-Upon-Avon’s newest and most exciting attraction. Visit Stratford-Upon Avon’s newest and most exciting attraction. Enter through the Gatehouse where Shakespeare’s front door used to be, explore the site of his family home. Wander through beautiful gardens, including the restored Knot Garden with breath-taking new sculptures that bring his works to life. Discover a picture of his family life and the part he played in his home town in the brand new exhibition. Please take your voucher to be redeemed at the front of house of each Shakespeare Family Home.